I took the liberty of sitting in on a BCOM class yesterday morning called Evangelism, Discipleship, and Community. In this class I took extensive notes as Dr. Hartford taught the mix of new freshmen, seasoned sophomores, and returning seniors. It was the topic of making disciples that he wanted to expound on. The function of the church is to make disciples, but we have somehow and for some reason left discipleship sort of in the dust. Hartford lead us into seeing that the Great Commission was not to go and evangelize, but was to go and make disciples. Discipleship therefore must be the pinnacle of church purpose because churches are a result of missions. 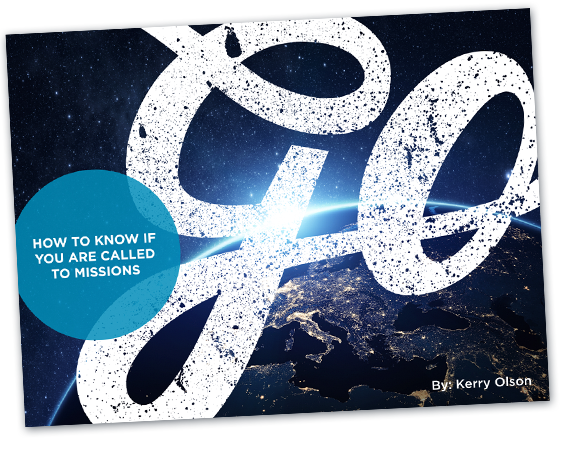 And missions is the result of Matthew 28:16-20. Knowing now this call to make disciples and not just to evangelize shifts the thinking of a missions minded individual. What then does it look like when you go out to other countries? Perhaps it looks a little less like stump preaching or speaking engagements and a bit more like living a life of love, peace, brotherhood, truth, integrity, endurance, conviction, and so on. Besides, what’s more impressive than talking the talk? Is it not walking the walk? People won’t always believe what you say, but they will always believe what you do.